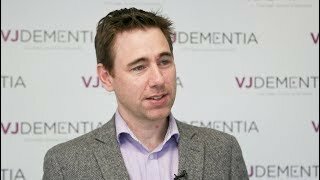 For research into Alzheimer’s disease to be as efficient as possible, it’s essential that researchers have access to existing data. 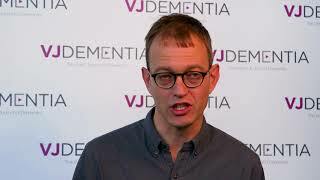 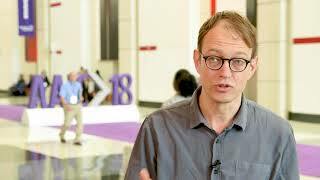 Pieter Jelle Visser, MD, PhD from Maastricht University and VU University Medical Center, Amsterdam, Netherlands talks to us about a framework which was put into place to allow easier access to information relating to the disease. 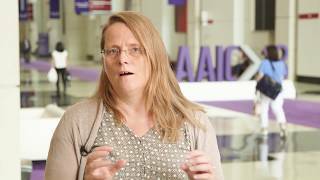 Prof. Visser tells us some ways in which the framework will benefit research, and gives an example of a question which it could help answer. 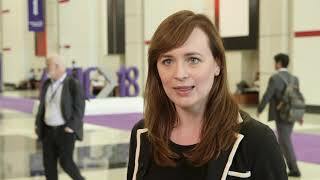 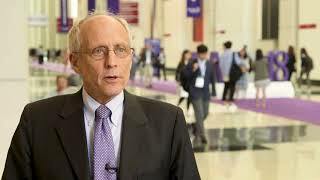 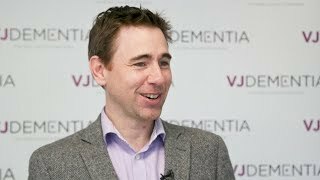 This interview was recorded at the 2017 Alzheimer’s Association International Conference (AAIC) held in London, UK. 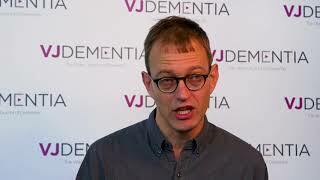 What contributes towards biomarker expression in Alzheimer’s disease?